Where oh where do we start with this one. How about with the source? It all comes courtesy of some random dude over at 4chan, so basically take this as pure rumor and something to simply spark conversation. We wanted to share it though, because the homeboy goes into some lengthy in-depth detail of not only the Samsung “Galaxy Nexus” (aka Nexus Prime) and Ice Cream Sandwich, but he also brought up next year’s unannounced/unrumored beast, the Galaxy SIII. According to his story, Samsung reps cruised into his workplace this morning to show off the next Nexus and then also show slides of what they expect to be the 2012 edition of the Galaxy series. Everyone ready for this bag of sillyness? 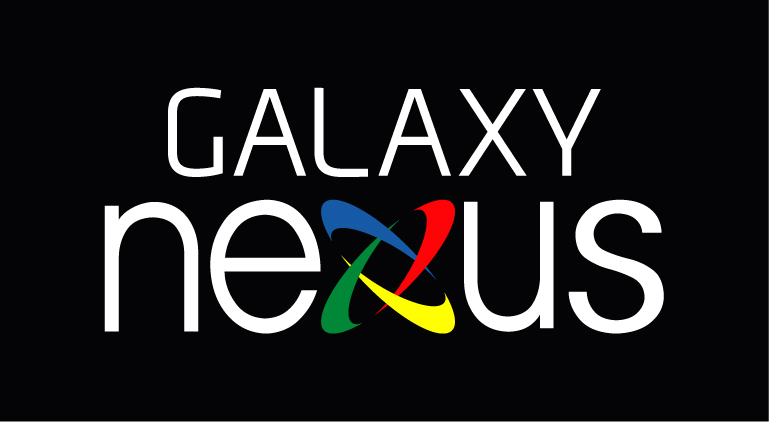 The device was called the Galaxy Nexus, not the Prime (something that has most likely been a codename). Looks similar to the Sprint Galaxy SII, but with a curved screen similar to the Nexus S. It’s headed “exclusively” to Verizon which is the reason they passed on the Galaxy SII. It has a 4.65″ HD display (1280×720), 1GB of RAM, 16GB internal storage, SD card slot, is 8.8mm thick, and has a 2000 mAh battery. Odd thing here, is that he said the phone is running an Exynos processor clocked at 1.5GHz. We all know now that the next Nexus will run a TI OMAP chip, so he is either wrong, or this Verizon edition is going to be a lot different than the actual Nexus device that will likely head to other carriers. Also, the Exynos as far as we know, does not work with LTE. The Galaxy Nexus that he used was running Ice Cream Sandwich and showed a version number of Android 2.4.1. It “works like Gingerbread” but has undergone a major face lift with smoother menus, better animations, and a “glassy” look to everything. The app drawer appears to be customizable with folders (like the new Blur) and has sections for Apps, Games and Widgets – feels a lot cleaner than any other build. There is a preview mode for widgets, that allows you to see how your widget will look on a screen before you actually place it on there. Icons appear much more “shiny” than in the past and there are blues and purples all over rather than the green we saw in 2.3. The Gmail, calendar, and browser apps have all been re-done. Gmail includes panels in landscape view like in Honeycomb. Calendar app apparently received a similar overhaul with blue color scheme. Browser has also been completely re-done with tabs at the “bottom” of the screen, better pinch-to-zoom and a new icon that features Bugdroid. According to this report, Samsung is currently planning to unveil the SGS3 at MWC in 2012, similarly to what they did with the SGS2 this year, but with hopes of doing a worldwide release rather than the slow country-by-country rollout. The specs are certainly “subject to change”, but will apparently look something like: 2.0GHz Sammy-developed processor, 1.5GB of RAM, 32GB internal storage, SD slot, and a 4.65″ “Super AMOLED III” display that can do 352ppi. It will also have a 10MP camera that can shoot 1080p video at 60fps, 2250mAh battery, NFC chip, and Ice Cream Sandwich with TouchWiz 5 over top of it playing a “minor” roll. No demo phone was available while Samsung continues to finish off the screen technology. I’m not really even sure what to think – it almost just makes me laugh and shake my head. It’s from 4chan of all places, so let’s not put too much money on any of this coming true. The guy clearly went into a lot of detail, but trolls seem to have more time for crap like this than anyone else. It’s at least fun to talk about though, right? Crossing fingers? You can read the whole story over at 4chan. Cheers Nate for the image.